In our article “Collin McIntyre Foot..” dated November 3,2017 and in another article January 15,2018 entitle “Body of Russian Oligarch…” we forewarned of Collin McIntyre’s plans to use our passports to build , own and operate a hotel up in the Valley. In spite of providing two separate publication of the ensuing scam we must admit that Anthony Astaphan failed attack MiTC or to respond and we know that his silence on this particular matter was not really a show of consent but rather, Tony’s unwillingness to defend a man who repeatedly ate his cheese and horned him at the same time. Even if Tony Astaphan had tried to defend his domestic nemesis ,Collin McIntyre, the truth always stands tall and at the end of it all Tony and his goons always end up carrying the crown of shame. The Dominica government has recently announced that another passport hotel is in the pipeline for the Valley area but here is what they don't want you to know- the project is a joint venture arrangement between Collin McIntyre and a Russian named Alexander. Alexander is the husband of the deceased Ena Lerner from the infamous and criminal operation of 8 Copthall Roseau Valley. The Collin McIntyre and Alexander joint Venture has received roughly 600 of our passports to sell mainly among the Russian community, the mafia included. The passport revenues, according to plans would be used to purchase the land and build the hotel. But here is a very interesting and upsetting twist. Collin McIntyre has already used our passport money to purchase his own land and land from another gentleman name Alport. 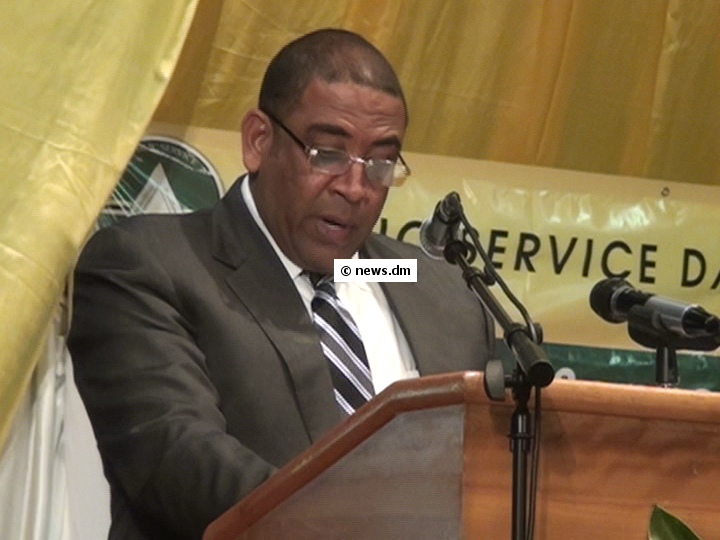 At the completion of the project Collin McIntyre will own 58% of the hotel project and Alexander will control the remaining 42%.The people of Dominica – Zilch, Zero !!!!! 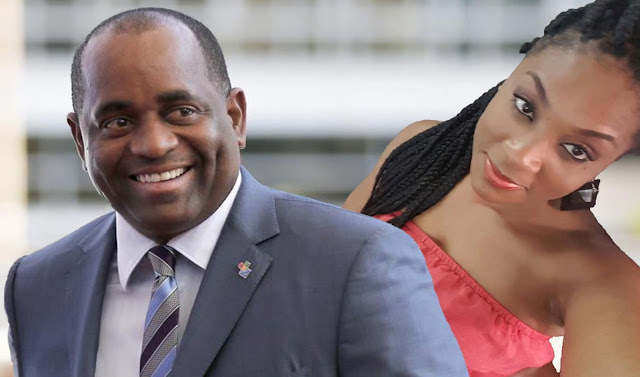 It is pointless to spend time on highlighting the brazen corruption and the wholesale rip off of the people’s resources by these thieves in office, as Skerrit, Collin McIntyre et al are no longer committing those corrupt and criminal acts behind the curtains. They are operating on the premise that no law no constitution can stop them and that they have total dominance over the people and resources of the country. Now that we have again exposed the ownership arrangement of this proposed Hotel project in the Valley, we hope that the people of Dominica will begin to ask about the hotels that are under construction in Portsmouth. We are asking the people of Dominica to get involved and find out who has ownership interest in the hotels. After all the people’s passports are being sold to build these hotels. There is a lot at stake and like the Maduro regime Skerrit and his goons will do almost anything to remain in power. They will lie, cheat steal and bribe anyone willing to sell themselves to the fancies of this evil gang. There is a lot that Skerrit and his gang will have to account for and they will never relinquish power to the citizens of Dominica. But it is now or never - we have to take our country back from these boldface brigands and criminals. Hopefully at some point Collin McIntyre will come clean on why he deliberately ate Tony's Cheese - Was it fate, revenge or just coincidence??? Tony MiTC never ask a question that we don't have the answer for!!!!! !